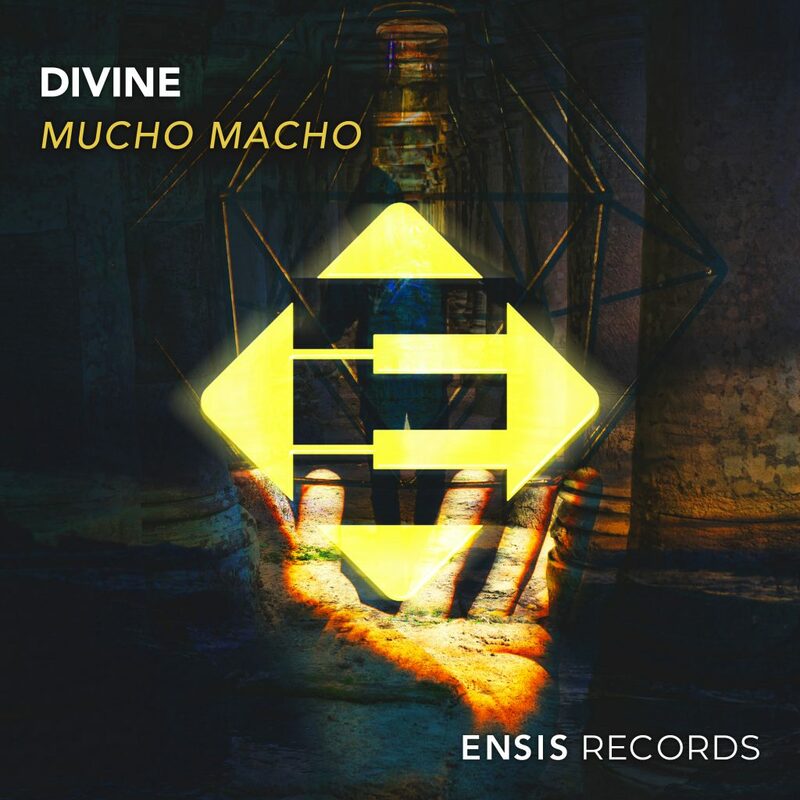 Today DiVine released a new track on Ensis Records an awesome collab with Rowen Reecks. It just landed on Spotify and YouTube and of course on many other music platforms. She is marking her debut on Ensis with a stomping g-house tune called ‘Mucho Macho’. Filled with a solid and powerful bass line, perfectly combined with a energetic drum work and a crazy, but yet addictive main lead melody, this tune is set to ignite the dancefloors world wide. You don’t have to take our word for it, just get it and test it our your audience! They will beg for more ! PUT YOUR HANDS UP in the airrrr and party!! Thats what this track brings to life!